There are a bunch of places that just aren’t on your radar. Some of them have already been checked off your list. Others don’t seem very appealing. While many, you simply haven’t considered. Here are hotels that might make you think about four destinations differently. Now your 2018 travel plans might have to be revisited. 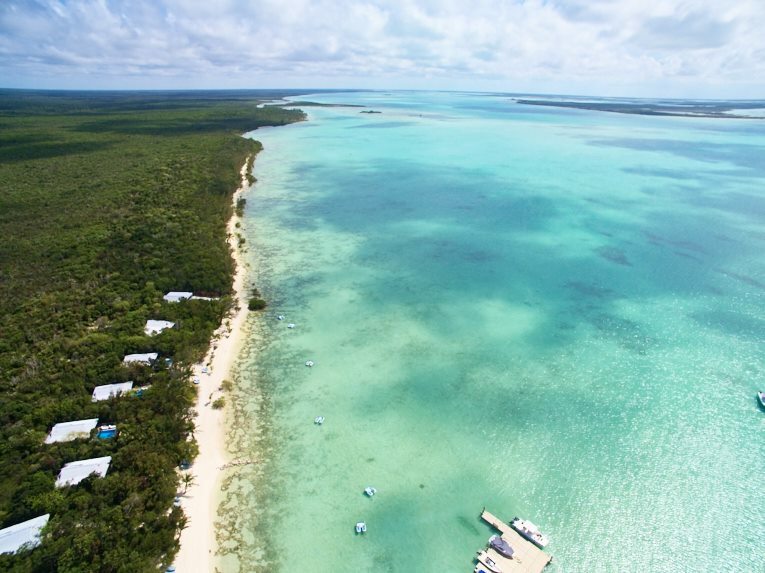 South Andros: Eco-resort lovers should reconsider the Bahamas. It’s where you’ll find stilted wooden villas on a nature preserve that’s accessible only by boat. 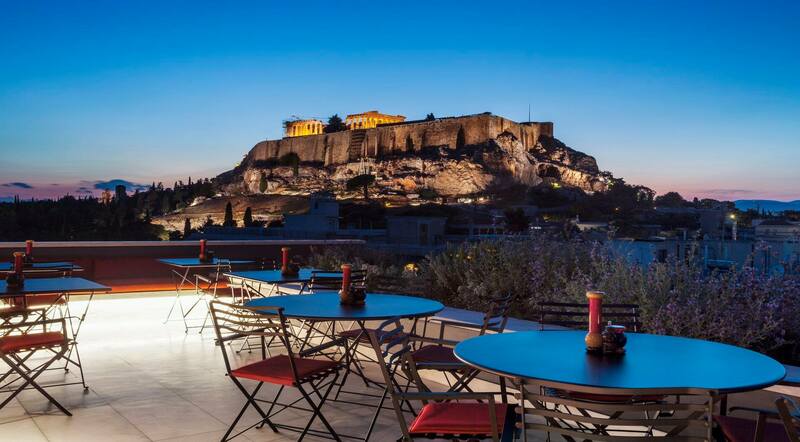 Athens: Design hotel lovers should return to Greece. It’s where you’ll find a rooftop bar with perfect views over the historic city. 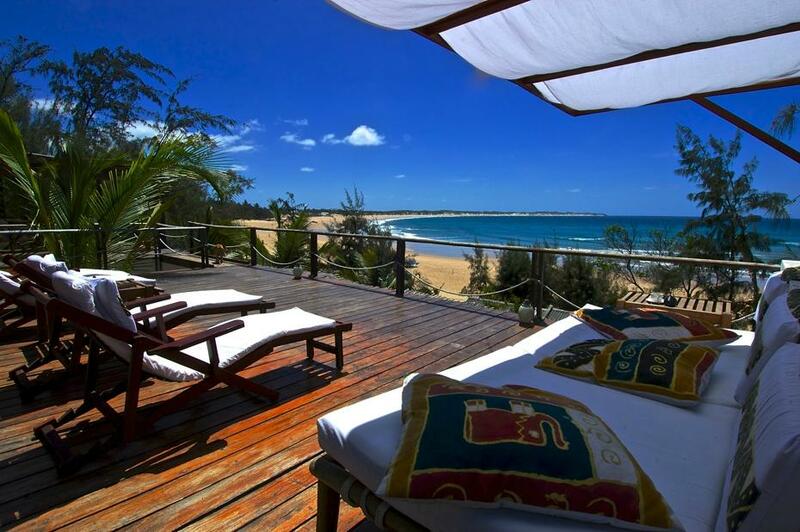 Tofo: Beach house lovers should think about Mozambique. It’s where you can watch humpback whales from the privacy of your own dipping pool. Tilcara: Boutique hotel lovers should look into Argentina. It’s where the local culture is respected just as much as the view of the mountains. ← You’ve Been Everywhere in Europe? Not So Fast.